Autumn decorations made by my wife. I just love Autumn. In this part of the world, the leaves change color bringing a magnificent scenery. The temperature chills and it becomes quite pleasant too. Sleep is better and the food and wine becomes heartier than the summer season. This is the time of the year when i enjoy drinking the most Grenaches and Pinot Noirs from the old and new world. I find that they are perfect companions for hearty beef and game stews based with wild mushrooms. In Quebec, we are blessed with a nice mycological culture. I also tend to drink richer white wines. With Pumpkin season at its full swing, I love to prepare all kinds of pasta and risotto with it. Bourgogne Premier Cru, French Southwest whites and Friulian whites go well with this type of Northern Italian dishes. One of the dishes that I like to prepare at this time of the year is Pasta e zucca. It works really well , in the fall and winter months when pumpkins are easy to find, as well as all of those other winter squashes, which would also work brilliantly. I love pastas like these, where the pasta is cooked in the same pot as the sauce. 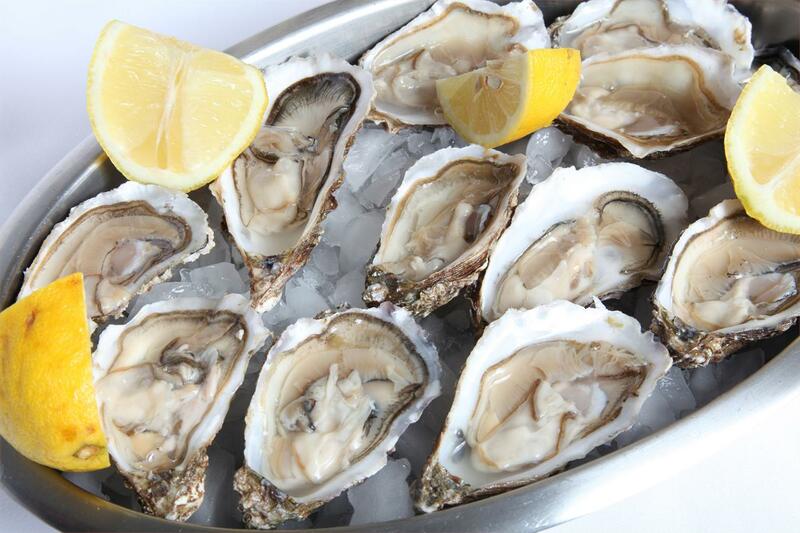 Oysters were praised very much by the french nobility in the 17th Century. For instance, Chef Francois Vatel, took his life after a shipment of seafood containing oysters arrived late for a banquet for Louis XVI in 1671. If you cannot afford Champagne, you might want to try some of the Portuguese white wines. Portugal has an incredible depth of wine varieties and their white wines are deeply underapreciated in North America. Austere nose. Red fruit compote with vanilla bean and shavings of white chocolate. On the mouth, full body. Cedary with with fleshy fruit and chunky tannins. Oak is still evident but with time if you decide to cellar it will integrate better. Ripe-Jam fruit character finale. On the nose, vaporous aromas that bring to mind dark plums with black tea. In addition, tamarind-fruit chutney with prunes with nuances of lavender. On the mouth, full body, yet fresh with a silky midpalate and flavors reminding me of moka and a streak of minerality. Structured with rugged tannins. A must to have in your inventory stock. 3. Languedoc. Syrah Natural Selection, Chateau Maris 2011. $22.05. SAQ Code: 12587435. Lovely nose bringing to mind cofee with tiramisu notes. In addition wild black fruit puree with garrique notes. On the mouth, full body volouminous with very ripe tannins. Modern profile with animal and cooked tomatoes notes. Generous finale with an spicy aftertaste. On the nose deep fruit with vanilla essence. Animal notes. On the mouth, full body with big dark fruit flavors. Medium acidity. Pure silk in the mid palate with a nice medium acidity and supple tannins. Aromas that bring to mind cofee with fresh herbs such as parsley and coriander. In addition other vegetable nuances such as green pepper reduction. Moreover, ripe cassis notes with gunpowder tea. Full body and quite modern. Supple tannins and a medium finale. On the nose, very nice aromas that bring to mind meyer lemons and key lime pie. On the mouth, rich and elegant offering flavors of white chocolate, figs and vanilla pudding. Very long aftertaste. Its expensive but its worth every dollar. 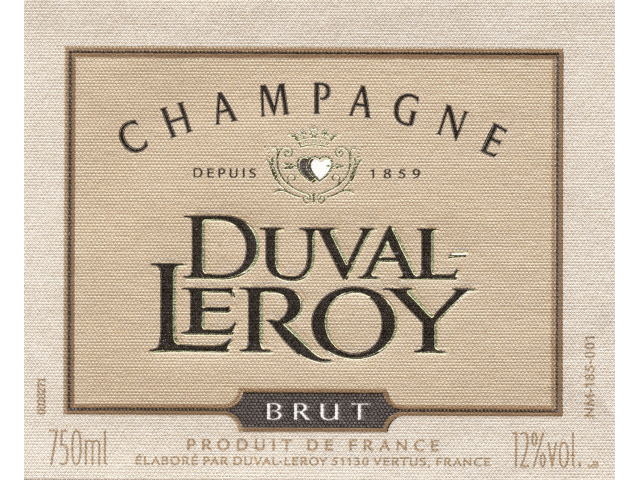 A champagne made with Pinot Noir grapes. On the nose, it displays strawberries, redcurrants, raspberries and black cherries. On the mouth, great finesse with an amazing freshness. Lovely minerality in the aftertaste. Enjoy it with your spouse after a day in the spa. On the nose, pleasant aromas of wood, marzipan with lemongrass and pear puree. On the mouth, full body with lots of volume and rich with different layers of complex flavors. Racy with a oaky finale. Lovely aromas of green and red apples with hints of honey and citrus fruit. On the mouth, classy with crunchy fruit and a delicious acidity. Great value for the money. On the nose, aromas of confit peaches. grapefruit and lemon. On the mouth, very fresh with a very round texture. Very nice and enjoyable considering the price that it commands. A rare value for under $15. On the nose, lovely white fruit and peach with toasty oak notes. On the mouth, it is full body with an almost creamy texture. Nice tuned aromas of blanched almonds and orange blossom water. Stock it up, it is pure joy. 5.-California. Cigare Blanc, Bonny Doon 2013. $34.75. SAQ Code: 10370267. Very perfumed nose. Tangerine and lemon cream based pastries. On the mouth, full body with an almost viscous texture. Mid flavors bring to mind herbal and cedary flavors. Powerful finish. I hope you enjoyed this post. For any questions, you know where you can reach me.